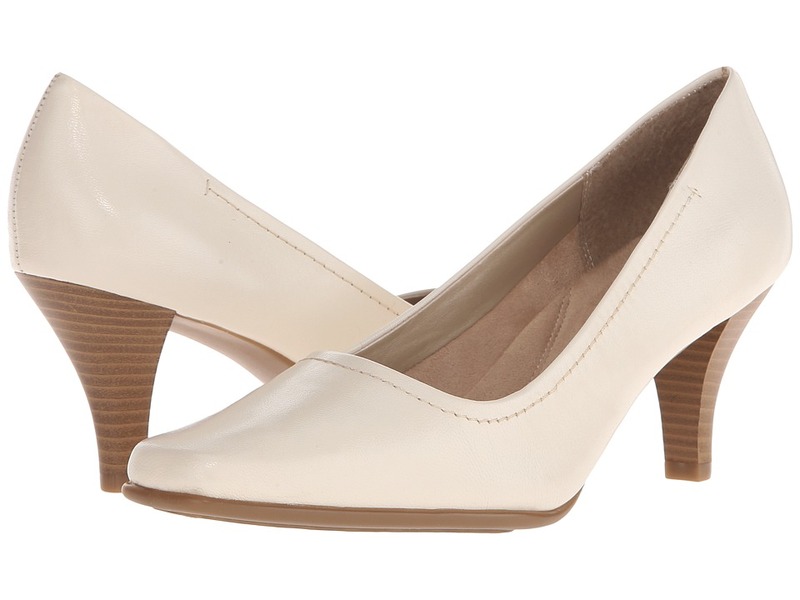 This versatile and stylish pump is a necessary addition to your wardrobe. Smooth patent and full-grain leather uppers in a classic design. Fully cushioned insole provides added comfort and cushioning.